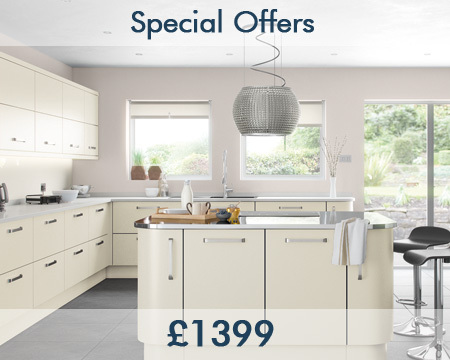 Welcome To Shipley Kitchens & Beds! We would like to introduce ourselves as Trade Distributors of Kitchen Units to Builders, Joiners, Plumbers and the general Public. 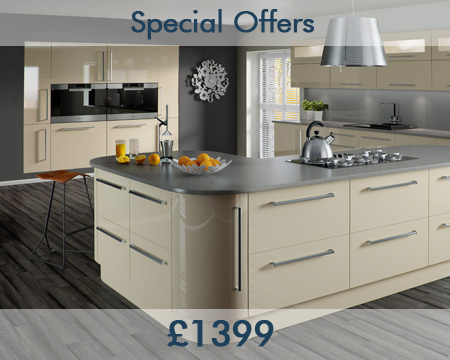 There are no hidden costs in our Kitchen ranges and we offer the same Trade prices to the general public. We have been established for 6 years and provide excellence with our service and delivery standards. What are you actually paying for when you buy a kitchen? If you purchase a Kitchen from an expensive showroom you will also be paying part of the high running cost of that showroom i.e. Rent, Rates, Utilities, Cost of display's, Staff wages etc. If you purchase a Kitchen from a large National company you will also be paying part of the cost for their advertising on the T.V. and Radio plus their cost for Newspaper / Magazine Adverts. In addition to this, large companies have high expenditure on administration, offices, management wages etc. All this has to be paid for in the price of their Kitchen and is therefore ultimately paid by YOU. We don't advertise on t.v. or in the national press - we rely heavily on recommendations and internet enquiries. We don't have high management costs - our designers and installers are experienced in this industry. These are a few reasons why purchasing a Kitchen from Shipley Kitchens & Beds is the right decision to make. Add to this that I personally monitor your installation from start to finish ensures YOU get a beautiful kitchen at a sensible price and we can rely on recommendations from satisfied customers. © 2019 Shipley Kitchens - Kitchen Sales, Fittings & Designs.